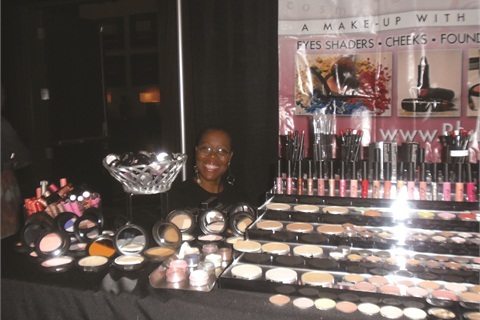 Nail techs must think outside of the box to do business in 2013 and beyond. One way we’ve done this is by opening up the salon to hold different events. Nail techs must think outside of the box to do business in 2013 and beyond. One way we’ve done this is by opening up the salon to hold different events. We’ve done a few blog events. At one, called Pretty N Paint, we hosted a collection of fashion, beauty, and lifestyle bloggers. 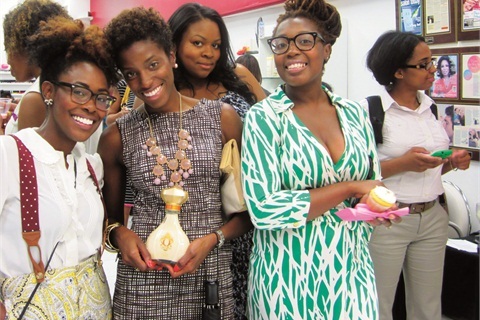 During this night the bloggers came in, got their nails painted, and exchanged polishes. They hired a nail artist to come in to apply art since we remained open and had a full schedule. Basically they used my spa to host their event. It benefits the spa by exposing us to new fashionistas who may or may not know about us. We also hosted a much smaller group, Bloggers Like Me, in another event. That group was loaded with food, lifestyle, fashion, and legal bloggers. I met a group of new ladies and some had heard about the spa. It was a great way for them to see it. The event that brought the most people was a Happy Hour with Radio One. It was huge — there were about 100 people in and out of the spa that night. (We did shut down for that.) It was a much older and more conservative crowd and it allowed us to create a great relationship with the station and its promotions department. The event was a hit. Now people are calling me all the time to host their blog events at my spa. I have turned a few down because I’m selective about the crowd I want in my spa. I am, however, grateful for the calls. Nail professionals who may consider opening their salon to this type of event must understand they need to have the manpower to clean during and after. They need to be ready for new clients. Obviously, if they have no more room on the books, it doesn’t make sense. They need to make sure they have someone to collect information and be prepared to follow up. Lastly, they need to have a ball and educate. We always do a 10-minute presentation about beauty-related topics. 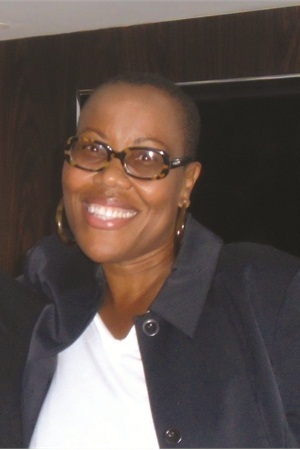 Maisie Dunbar is the owner of Maisie Dunbar Spa Lounge in Silver Spring, Md.